WHEN | Winter 2017 - Spring 2018. FOR | SCAD MFA Thesis. 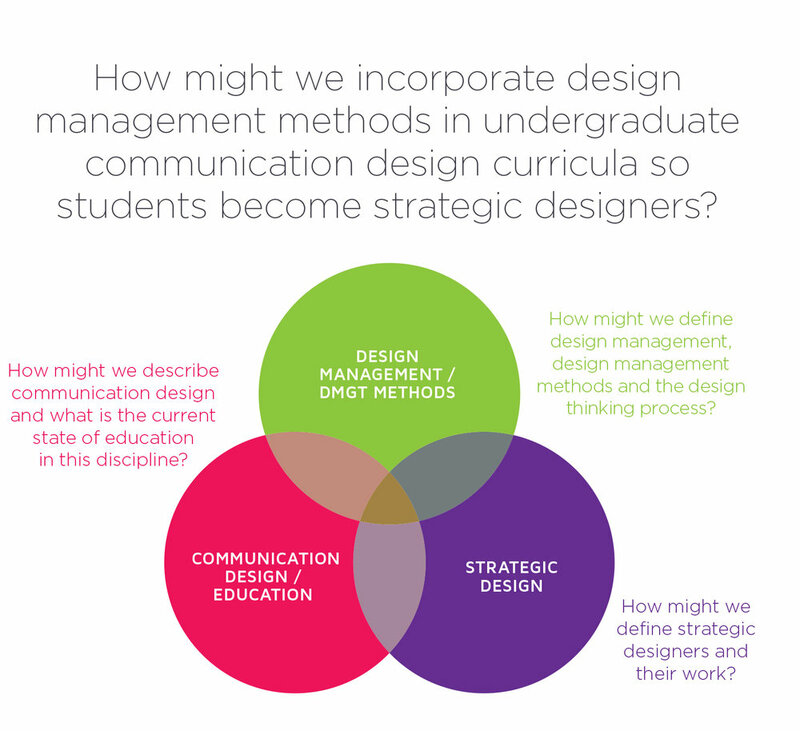 WHAT | How might we incorporate design management methods in undergraduate communication design curricula so students become strategic designers? CONTRIBUTIONS | Individual project. 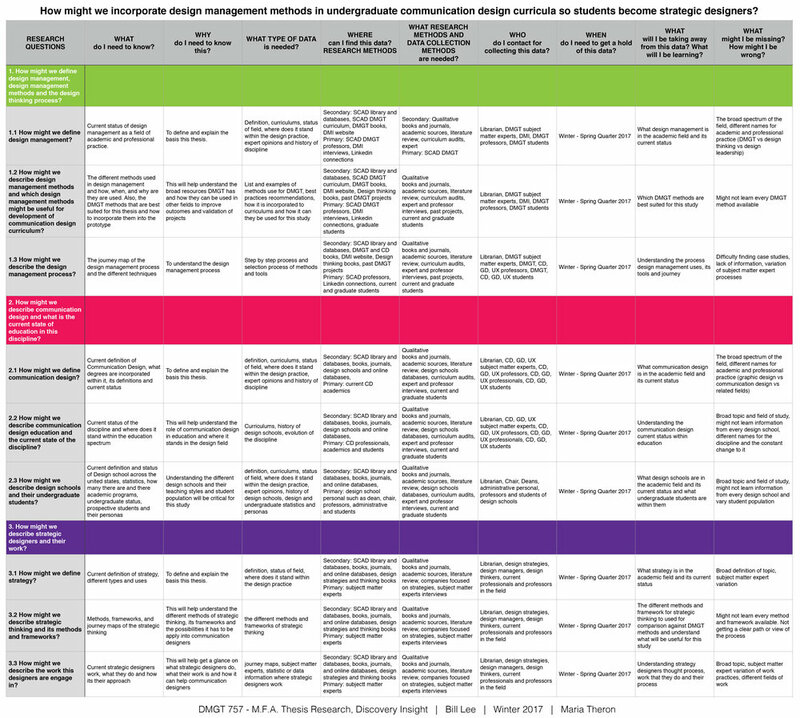 Conducted secondary research, developed interview questions, conducted interviews, observations & surveys, data affinitazitation, persona creation, ideation & concept development, conducted & created presentations, prototype & tested solutions, and wrote thesis paper. 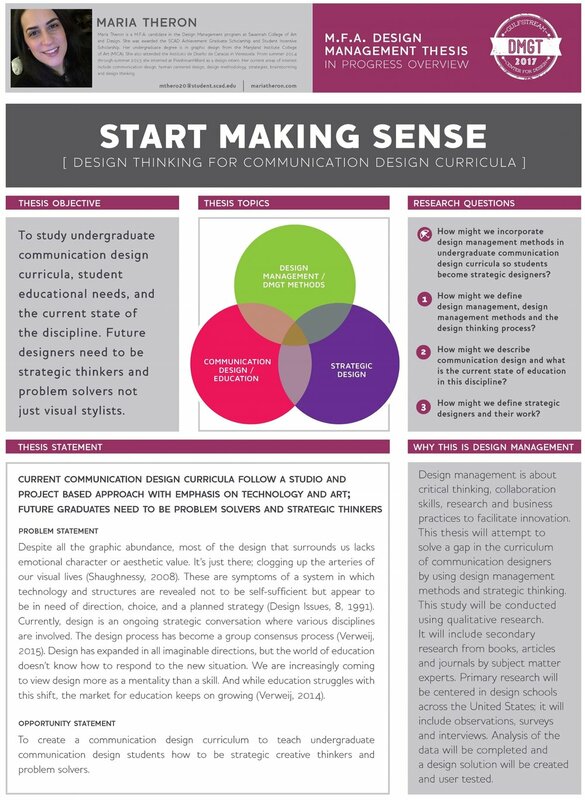 To study undergraduate communication design curricula, student educational needs, and the current state of the discipline. 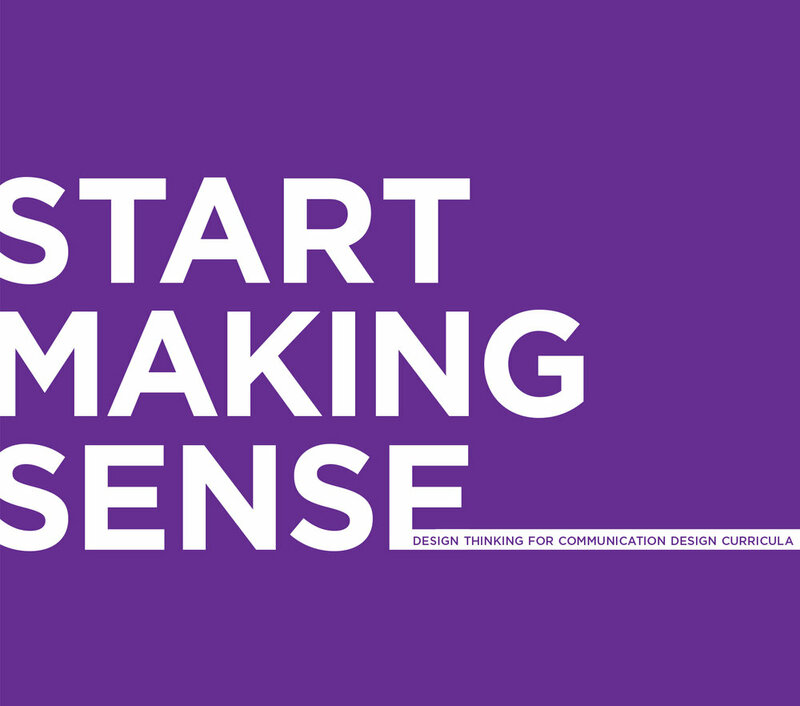 Future designers need to be strategic thinkers and problem solvers not just visual stylists.